New IMAX poster for the upcoming Tom Hardy starring comic book adaptation. 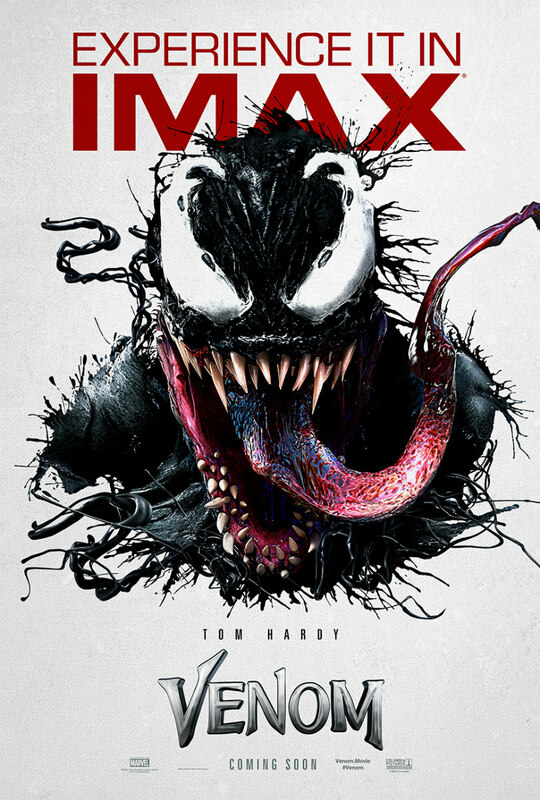 As revealed by Tom Hardy on his instagram, a new IMAX poster has arrived for the release of comic book adaptation Venom. 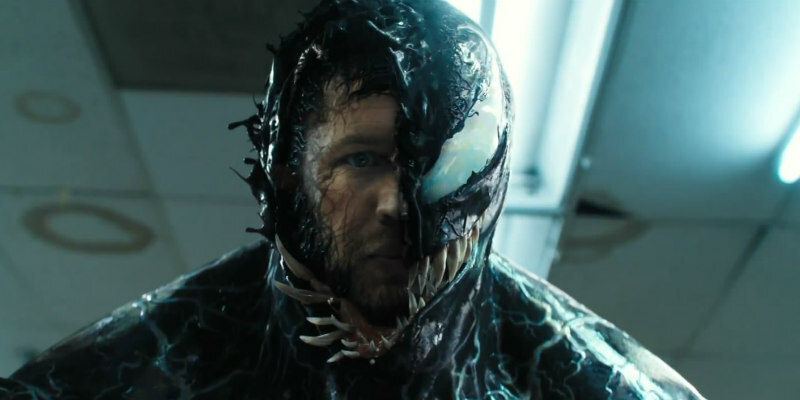 Venom stars Hardy as Eddie Brock, a journalist who becomes infected with an alien symbiote, transforming him into the titular super-powered being. Michelle Williams, Woody Harrelson, Jenny Slate and Riz Ahmed also star. Venom is in UK/ROI cinemas October 5th. Check out the new poster below.